Enter in the most beautiful Island your mind can take you and that is where Liz Johnson takes the reader. 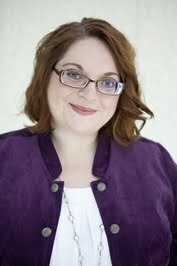 I have loved every single minute of The Prince Edward Island Dreams series! If you have not read any of the books, I highly recommend that you put them on your summer reading list, like now! Before summer is over. 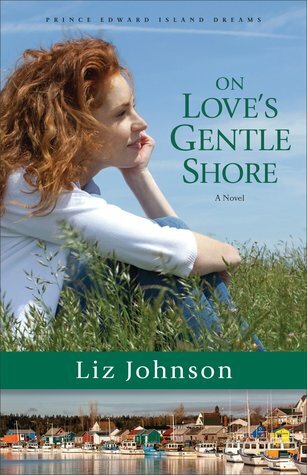 "On Love's Gentle Shore" is the third book in the series, but can be read as a stand alone. Don't worry if you decide to just pick up this book because you'll fall in love with the small Cape Town feel and the amazing characters. Will an old town flame spark up a previous romance and end a wedding or will Natalie go through with her wedding? The only way to know is to grab the book and start reading. Once you do read this book, you won't be able to put it down! It is definitely a book to throw in the beach bag and read in one sitting. I give this book 5/5 stars. Thank you to the publisher for providing me a complimentary copy. A favorable review was not required. I am sad to see this book end, but I am thankful to have spent time in Prince Edward Island. Get ready for an amazing book!